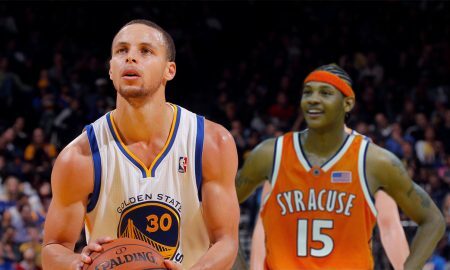 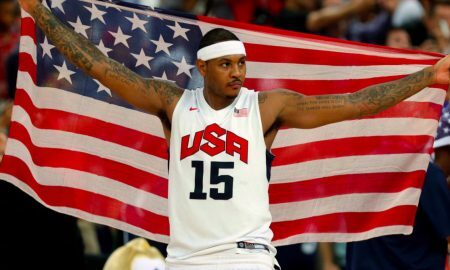 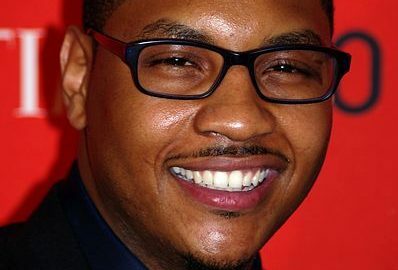 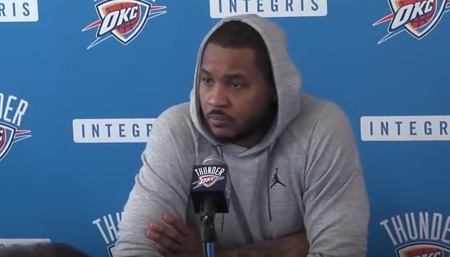 What’s The Best Team For Melo? 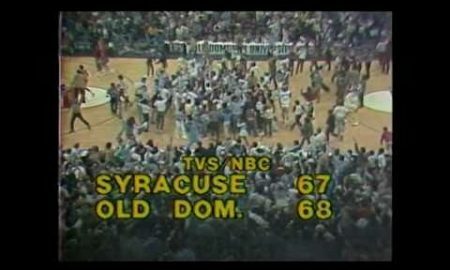 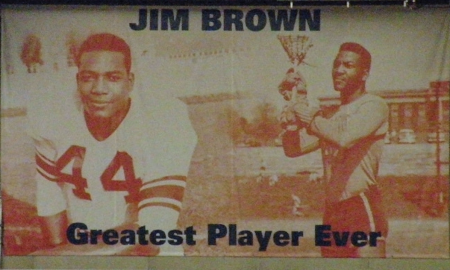 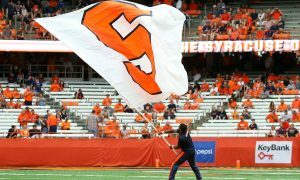 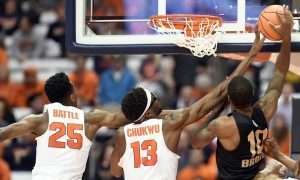 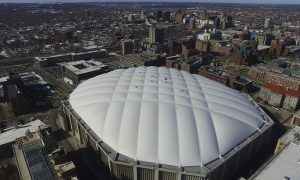 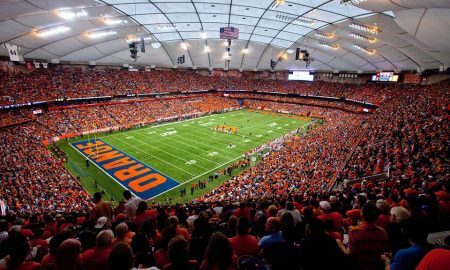 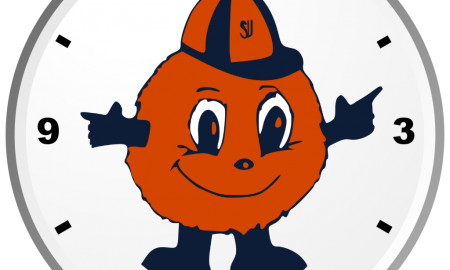 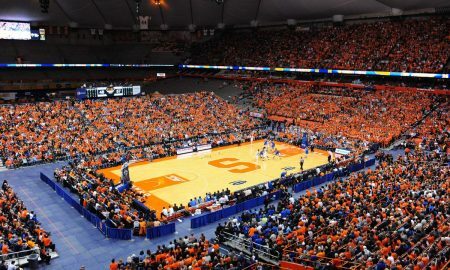 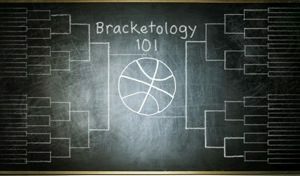 Where does the Carrier Dome rank in Travel Channel’s Sweet 16 of college basketball venues? 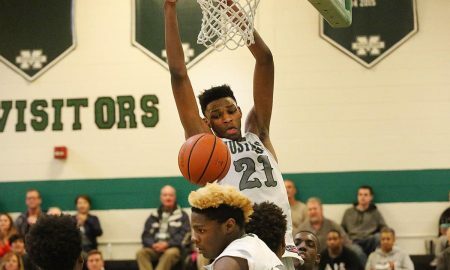 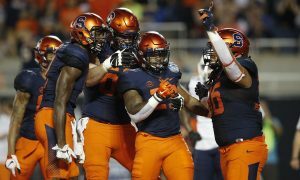 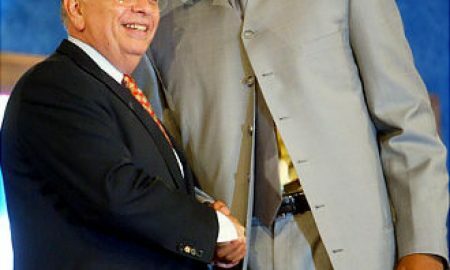 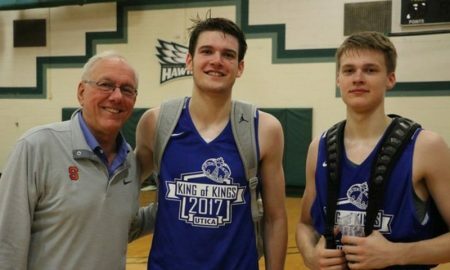 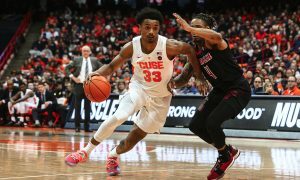 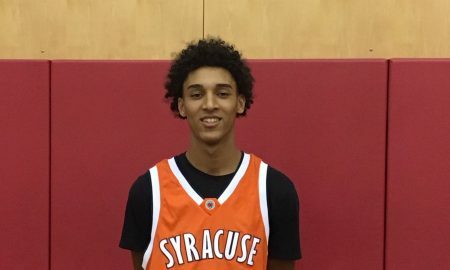 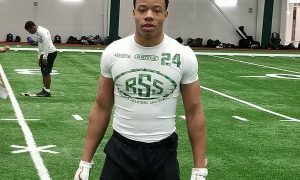 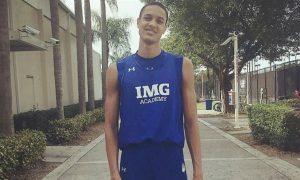 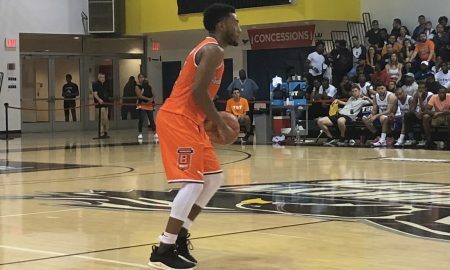 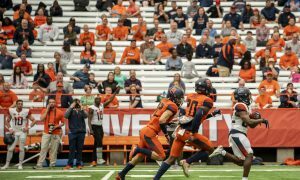 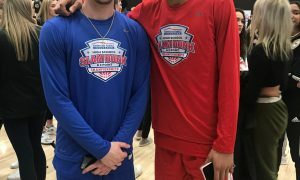 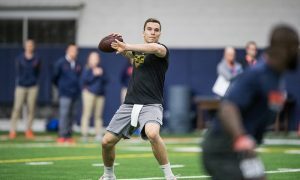 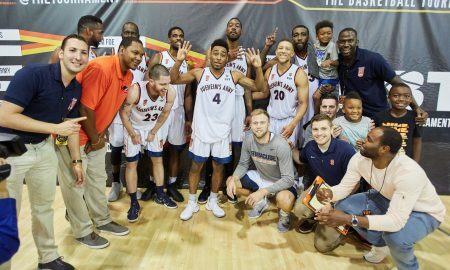 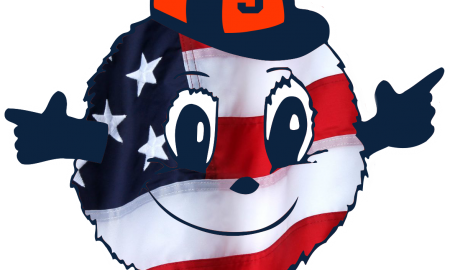 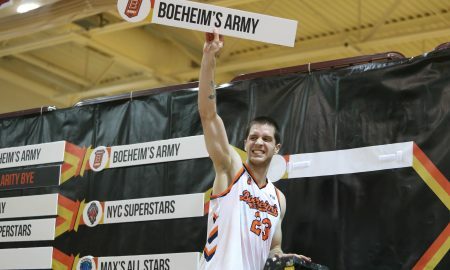 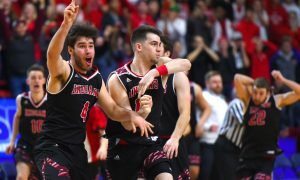 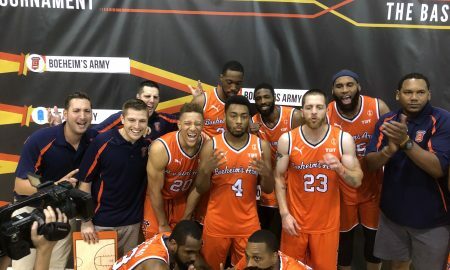 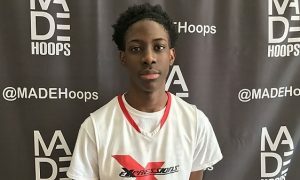 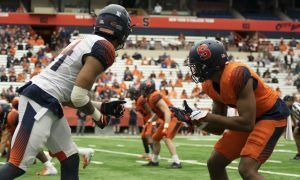 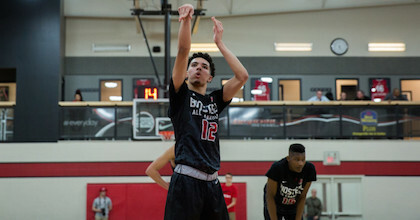 Who could we see on the 2018 Boeheim’s Army Roster? 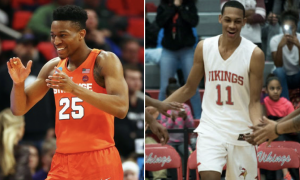 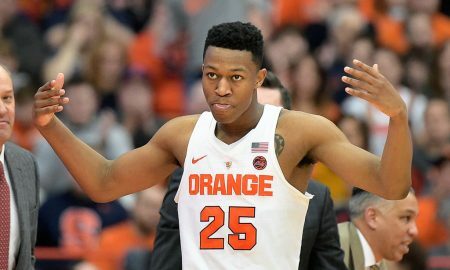 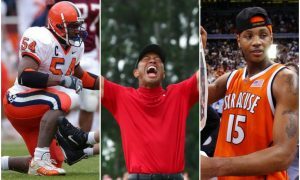 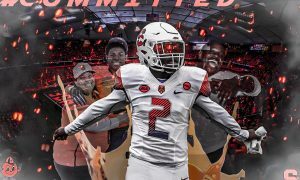 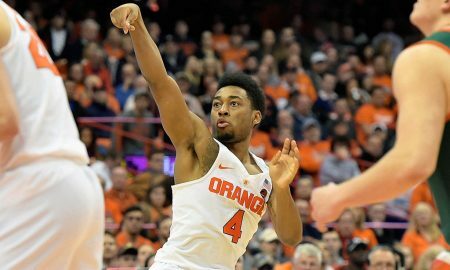 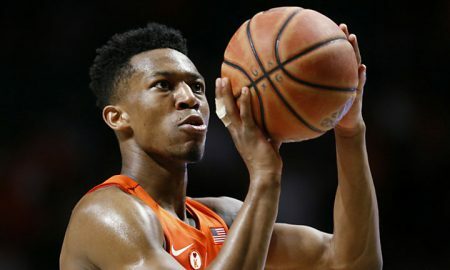 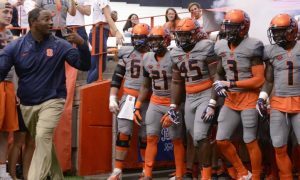 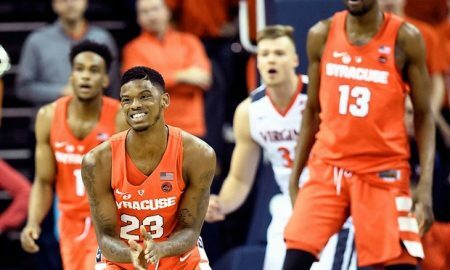 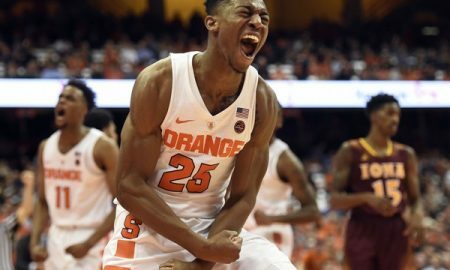 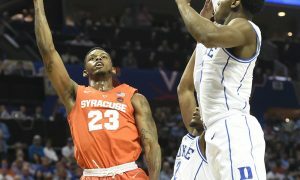 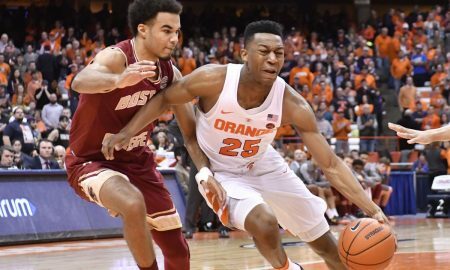 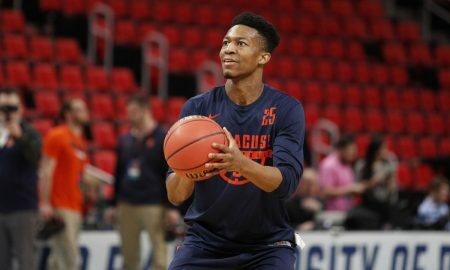 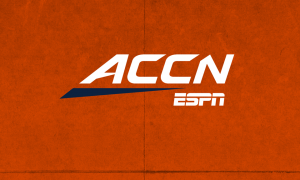 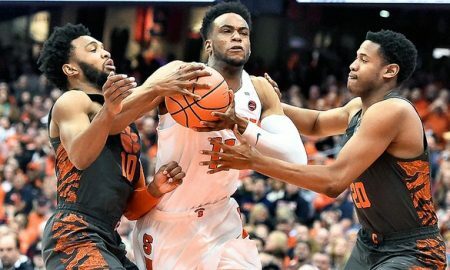 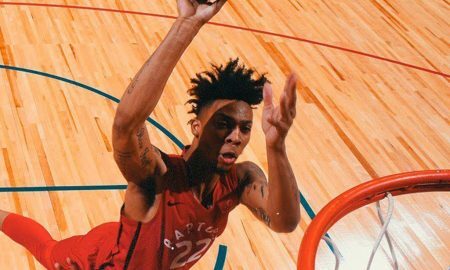 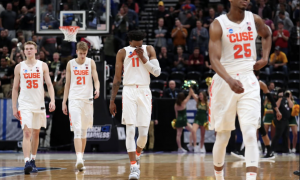 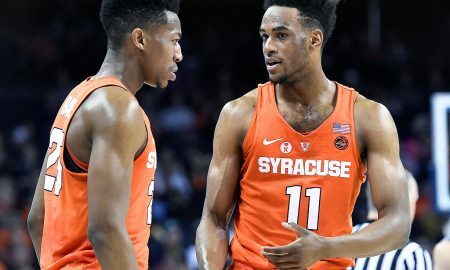 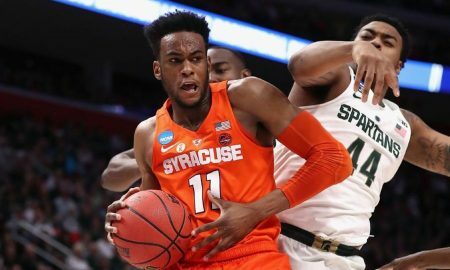 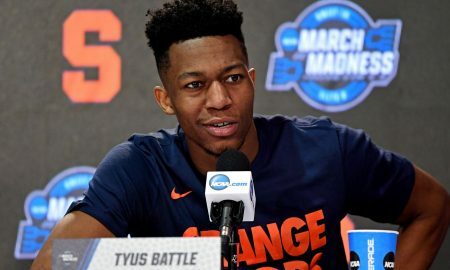 FizzCast: Will Tyus Battle Stay in The Draft?